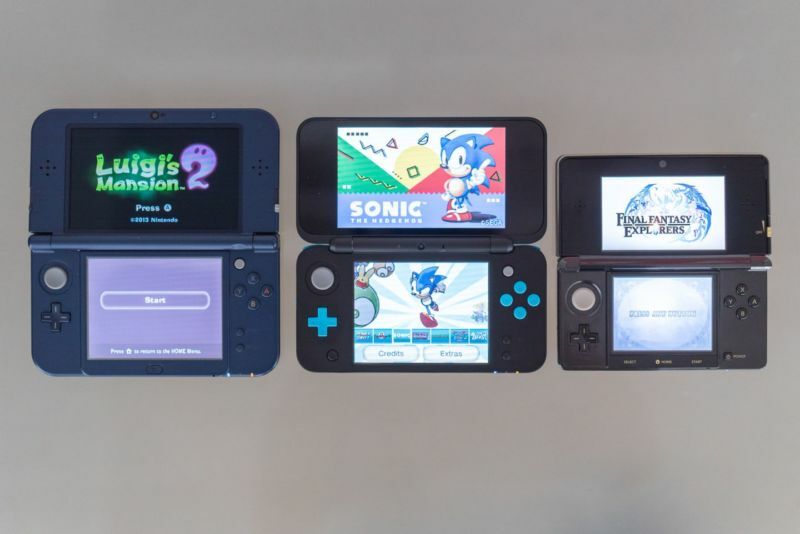 Since just before the Switch launched and as recently as October, Nintendo has continued to insist the 3DS can exist alongside the Switch as a lower-cost, lower-powered portable gaming alternative. Over the last two years, there have even been some signs of life for the aging portable’s continued market health. But 2018 might be seen as the year the market finally starting slipping away from the aging 3DS. Hardware sales for the 2018 calendar year were just 2.85 million, down over 57 percent from the year before. That’s a marked change from the 2016 to 2017 period, where 3DS sales worldwide fell just nine percent year-over-year (despite the intervening launch of the ultra-hot Switch in 2017).